The C.L.I.M.B. 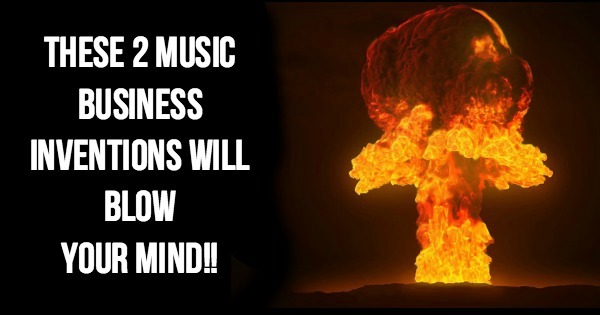 Podcast (Creating Leverage In the Music Business). 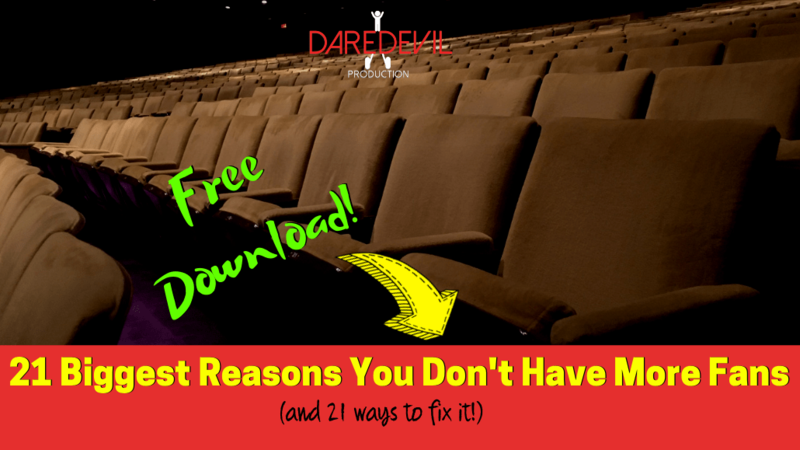 With well over 200,000 downloads, it’s safe to say that the content in this podcast is resonating with singers, songwriters, indie artists, and industry pros like you. The formula for blowing up an artist has remained the same since we invented art; Get the art and the artist in front of new eyeballs and let them do their thing. However, the method for executing this formula has changed many times over the course of history, usually as a result of a new technology. 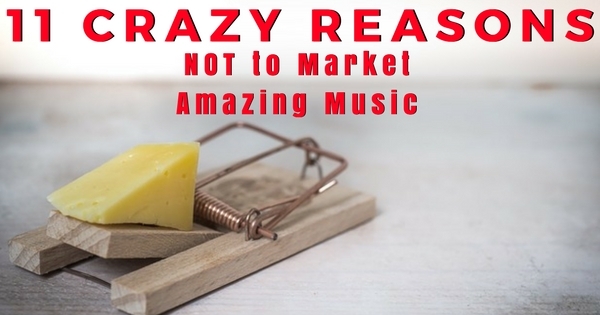 Most record labels, major label artists, and indie artists are struggling because they confuse digital marketing with broadcast marketing. The two platforms are completely different. This is one of the reasons I started this podcast. To educate musicians, artists, and the music industry on how to tweak their messaging on a digital platform. I team up with hit songwriter Brent Baxter on this free weekly show. We trade off episodes each week with Brent discussing the art, craft, and business of songwriting while I dive into growing your audience and developing artist brands via digital platforms. We’re super busy too, so we keep these episodes short, around 20-30 minutes! This is a must listen for any indie artist as Johnny and Brent constantly have their finger on the pulse of the new music business. We have always been incredibly impressed by the artist who can think and operate at a high level from both the artistic and business sides of their brain. This page is for you. 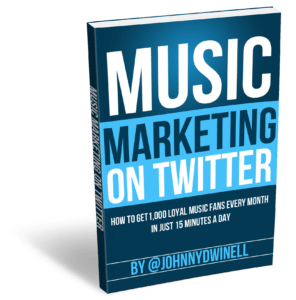 This book has already help thousands of DIY artists target and grow their Twitter accounts by more than 1,000 followers every month. Not only do we show you exactly how Twitter works, we teach you strategies to immediately begin growing your account and your following. 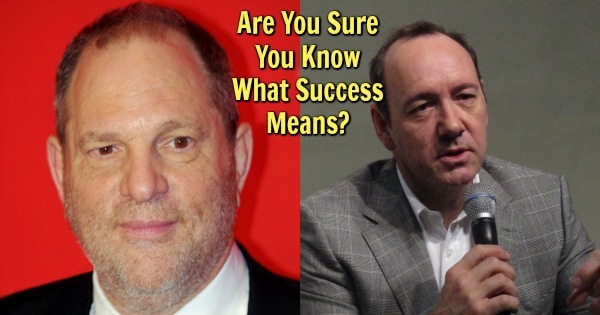 Super easy read. 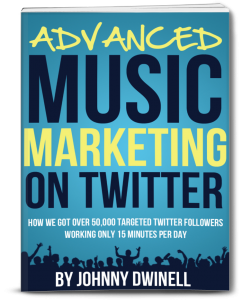 The Advanced Music Marketing on Twitter book as been released and it’s already a bestseller! The first book taught you the basis of the Twitter platform and how to find your audience and grow your audience. So now what? This new book takes you to the next level with advanced content and engagement strategies. You’ll learn how to speak to your new followers and get a response!